History — Everybody Dance Now! The inspiration for EDN! came in 2003, when our founder, Jackie Rotman, then age 12, performed a hip-hop dance for eighty teens with disabilities. In response to a technical difficulty with her music, she adapted her performance by inviting audience members onstage to have their own opportunity to express themselves through dance. Two years later, inspired by seeing so many teens empowered, exhilarated, and full of self-confidence from dancing, Jackie, now age 14, recruited three of her dance friends to volunteer to teach hip-hop at three local elementary schools in Santa Barbara. 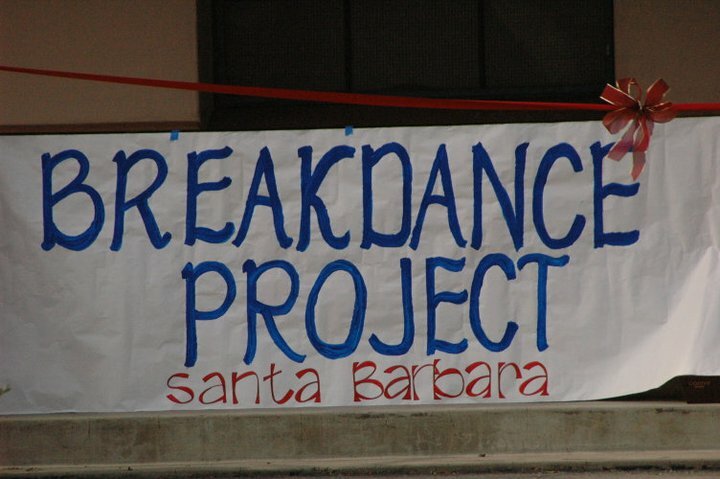 With guidance from Julie McLeod, who was then the Executive Director of Santa Barbara Dance Alliance, they formed an advisory board of community leaders, wrote an executive summary, and contacted various schools and Everybody Dance Now! (EDN!) was officially born. In the spring of 2010, Everybody Dance Now! was featured on the hit MTV show, America’s Best Dance Crew in their “Champions for Charity” episode. Afterward, we received emails from people all over the world in countries as far as Peru, Switzerland, Ireland, China, and Russia, and also within the US and Canada, who were inspired by learning about Everybody Dance Now!. Many people were eager to start Everybody Dance Now! chapters of their own but didn’t know where to begin. Out of this need, we expanded EDN! to provide resources, mentorship, training and support to young people to create and sustain their own EDN! chapters. To date, EDN! 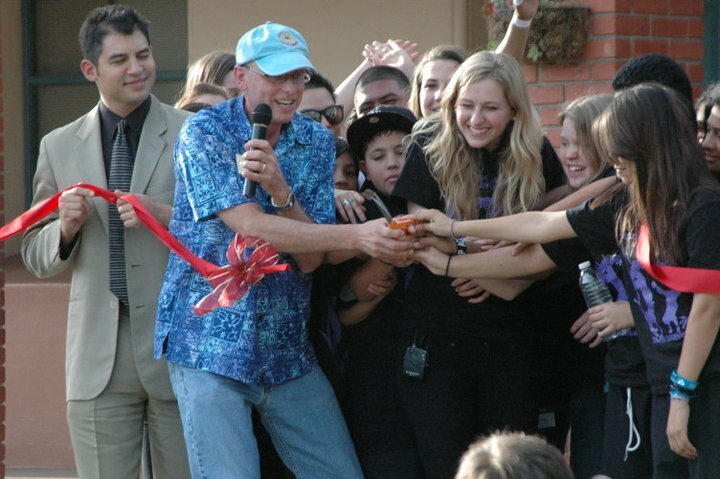 has served over 10,000 youth. From our humble beginnings in 2005 as three teenage volunteers, EDN! has blossomed into a national organization that offers 60 classes weekly to kids across the country who would otherwise not have the opportunity to dance. Today, EDN! is run by our national team: Executive Director, Kunle Oladehin, National Program Director, Cebo Terry Carr, and National Director, Kelli Forman. EDN! has five growing chapters in Kansas City, Pomona, Santa Barbara, Chicago, and New York City.